This Cabernet Sauvignon is a force of nature. 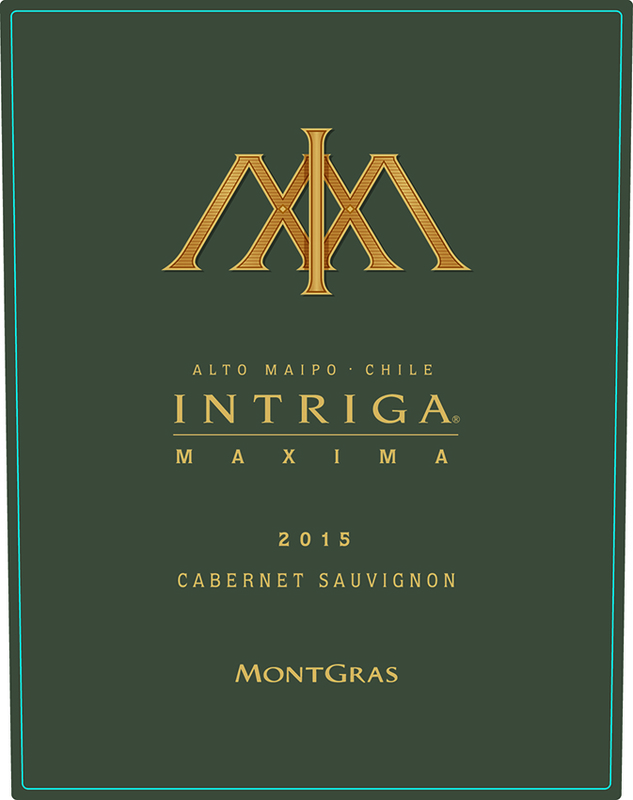 The old vines from the “La Higuera” block, planted in alluvial soils from the foothills of the Andes Mountains, are in perfect balance and the wine reflects the quality of its origin in Linderos, Alto Maipo. AGING: 100% of the wine aged in new French barrels for 26 months. Mature and powerful wine, with aromas of chocolate and berries and hints of walnut. 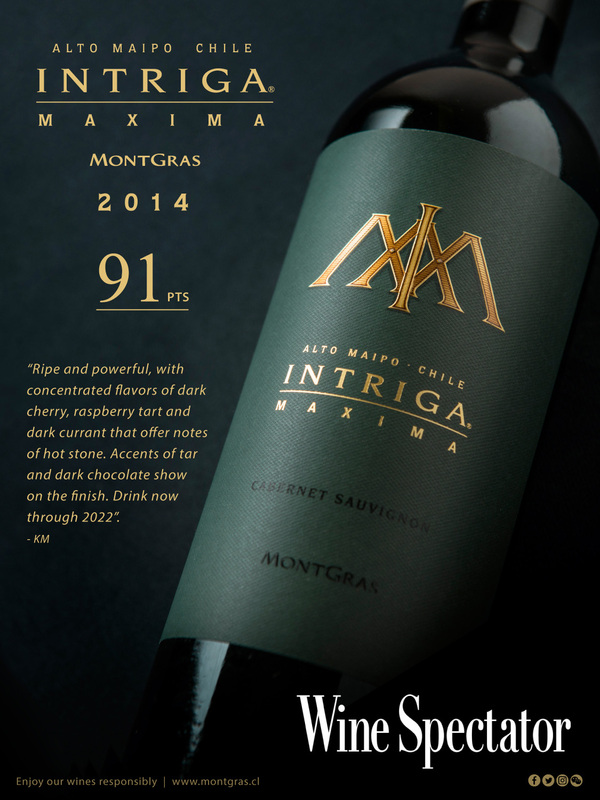 Medium- to full-bodied with juicy fruit flavours, including succulent raspberries that are supported by fresh acidity. The creamy finish features finely textured chocolate and spice notes, along with hints of mint. This is a powerful wine that captivates with countless layers of complexity and silky tannins that evolve and surprise you with each glass.